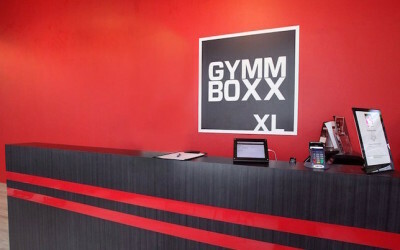 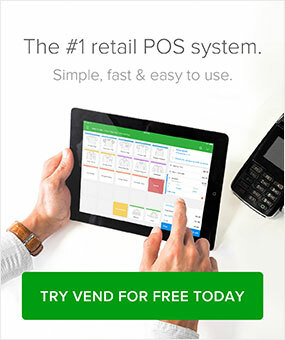 Future proof your business. 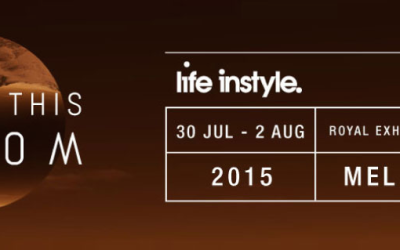 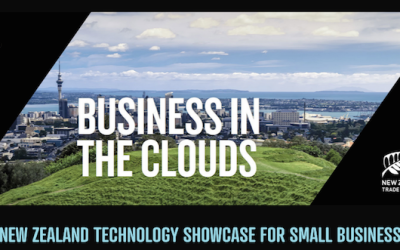 Don’t miss this technology showcase, 24 June, London. 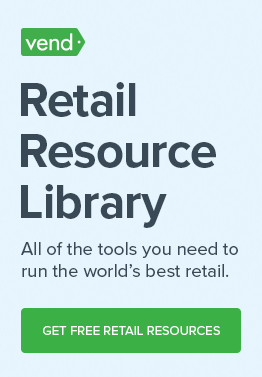 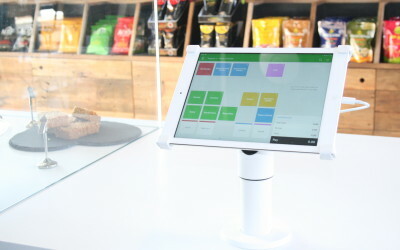 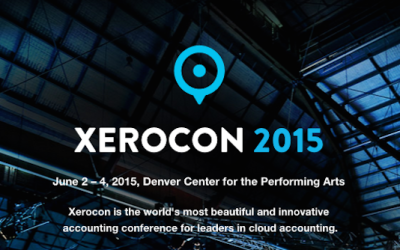 Revolutionizing Retail with iOS at Xerocon, Denver, June 2-4. 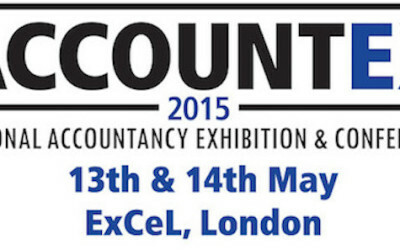 Catch Vend at Accountex, 13 – 14 May, London. 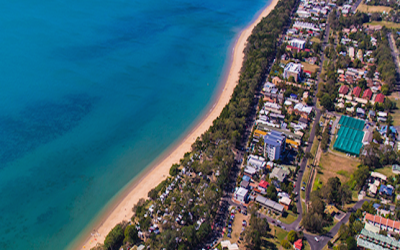 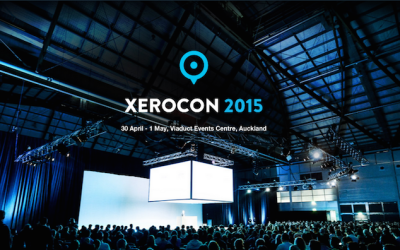 See Vend at Xerocon Auckland, 30 April – 1 May. 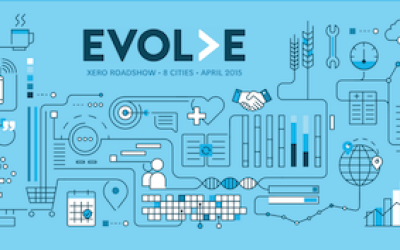 We’re hitting the road this April and May with the UK Xero Roadshows, join us!